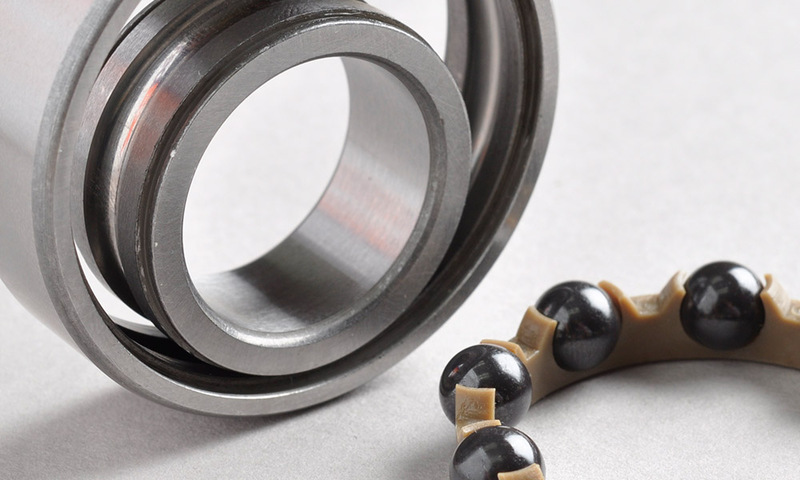 Ortech's 61900 Hybrid Ceramic Bearings can be made with chrome 52100 or stainless steel for the inside and outside race along with silicon nitride balls. The retainer can be PTFE, peek or full complement. The bearing can be open or sealed. Dry or greased. If you do not see a specific type of bearing on our website, please send us a quote request for custom bearings. At Ortech we build every single bearing by hand for your specific custom application, we do not sale pre-built, machine made bearings. All the ceramic material for full ceramic and hybrid ceramic bearing are made in our own facility. Please note, our Chrome Steel 52100, Stainless Steel 440C, Cage/Retainer and Enclosure components are made in Japan and Taiwan, to our specs.